Here at West Michigan Chiropractic and Sports we offer many services to the community. 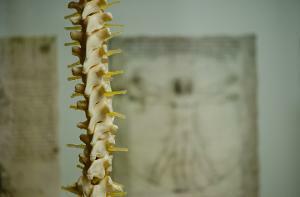 We strive to provide quality chiropractic care that fits each individuals health care needs. We can help with sports injury, pediatrics, back pain, neck pain, headaches, pinched nerves, herniated discs, sciatica, arm pain, leg, pain, carpal tunnel, colic, ear infections, fibromyalgia, pregnancy, scoliosis, muscle pain, wellness and much more.